Amazon India Samsung Carnival: Check out best deals for Galaxy On8, Galaxy On7 Pro, Galaxy On5 Pro and LED TVs! 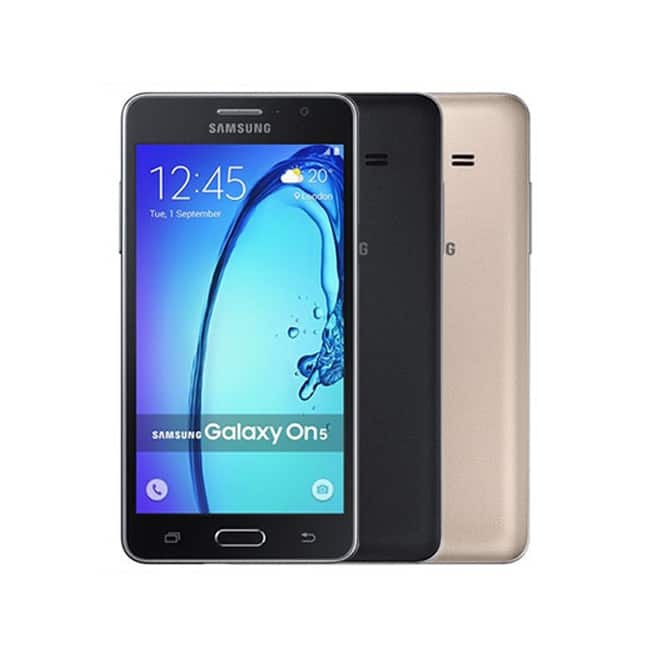 Samsung Galaxy On8 is available at Rs 13,990 with 5.5-inch full HD display, Samsung’s Exynos 7580 quad-core SoC, 3GB of RAM and 16GB of internal storage at its features. With 3,300mAh battery and Android Marshmallow OS, the smartphone also features a 13-megapixel rear camera with LED flash and a 5-megapixel selfie snapper with front LED flash. 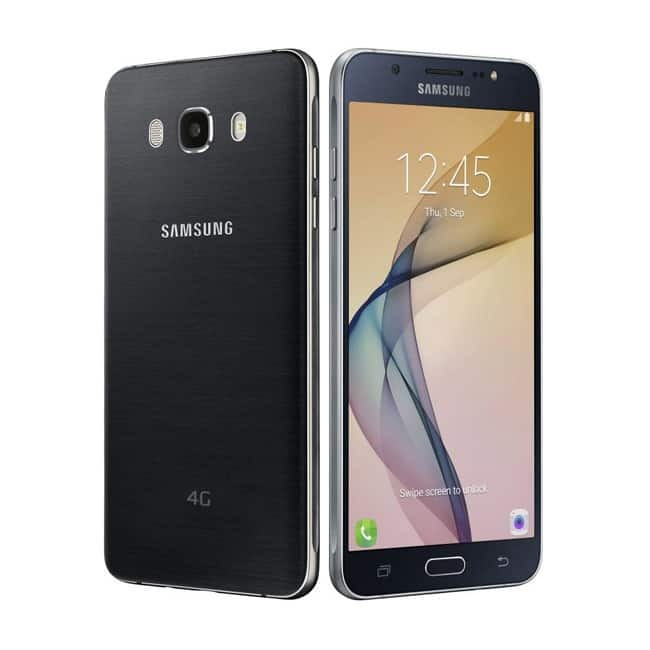 Samsung Galaxy On7 Pro is available to buy at Rs 9,490 with Amazon India Samsung Carnival. One can also exchange your old smartphone and get up to Rs 7,350 off, thus bringing the price down up to Rs 2,140. Highlighting the features of phone, it has 5.5-inch HD (720p) display, a quad-core SoC, 2GB of RAM and 16GB of onboard storage.